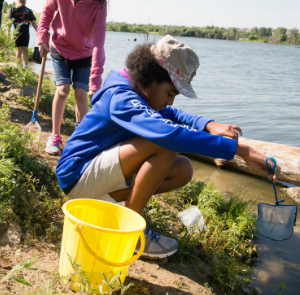 Kids have as much curiosity as they have energy, and summer camps at the University of Nebraska Omaha (UNO) can take care of both. 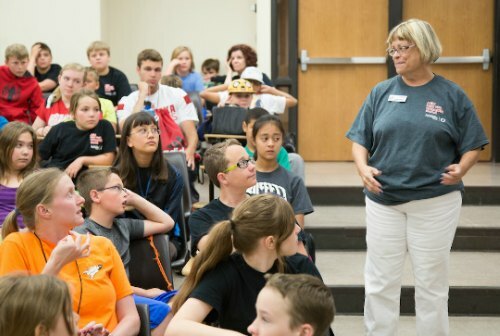 You'll find knowledgeable staff overseeing each and every camp at UNO. You can drop your kids off with confidence, knowing that they will be looked after in a safe, secure environment where they will have fun while learning. Many camps require a nonrefundable deposit to be paid immediately. To verify your camp’s policies on deposits, visit the camp's website. Already have a camp in mind? Register your camper for 2018. 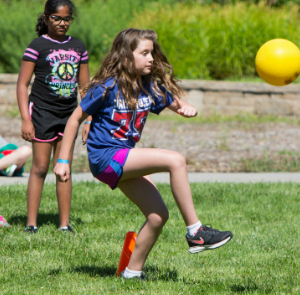 Camps are generally in session from the date Omaha area schools dismiss for summer until they resume in the fall. Lengths, times, dates and application deadlines for each camp will vary. 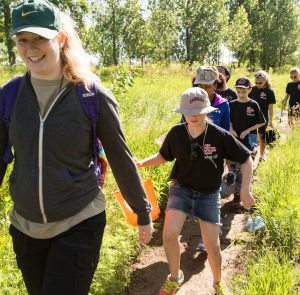 Contact information varies by camp. The camps page will be updated as new camps or information becomes available. To submit updates, please email the Youth Safety Coordinator.